In the upcoming weeks, we will be posting new videos to the SAP HANA Academy to help you get started on the Google Cloud Platform. The full playlist can be accessed here: Getting Started with SAP HANA on the Google Cloud Platform. If you are not familiar with Cloud Launcher, the Google Cloud Platform or SAP HANA, express edition, please take a look the first blog of this series: Getting Started with Google Cloud Platform. 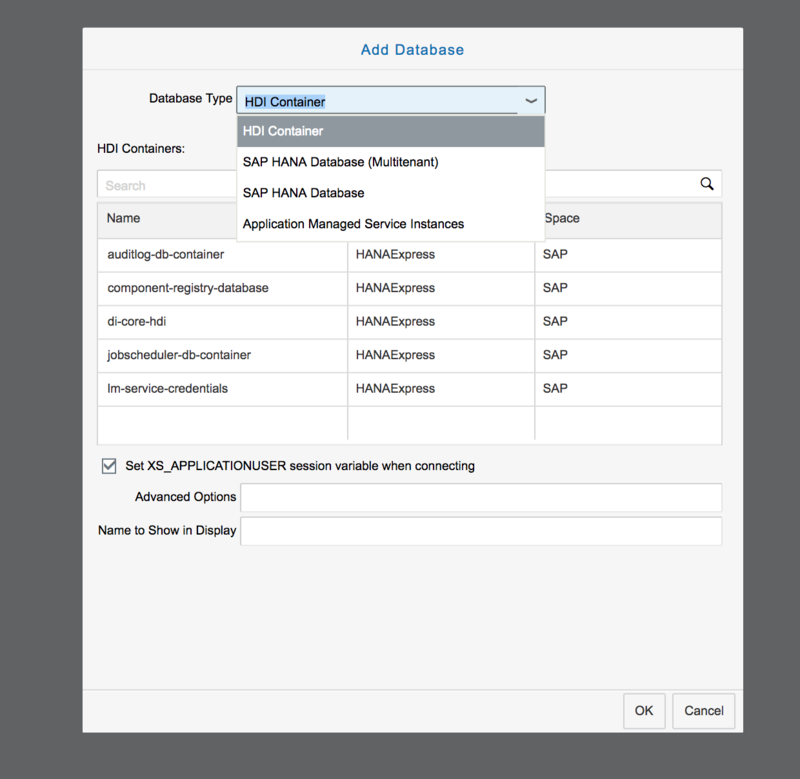 Below some screen captures of the XSA applications included with the SAP HANA, express edition server+applications version. We will follow up with a video tutorial where we cover all aspects. The new XSA Controller home page list all the available URLs relevant for native XSA development. Some are services, so you do not find a web UI for each of the listed items on the page. Most of you will be familiar with the SAP HANA Database Explorer. Connect as XSA_DEV for access. 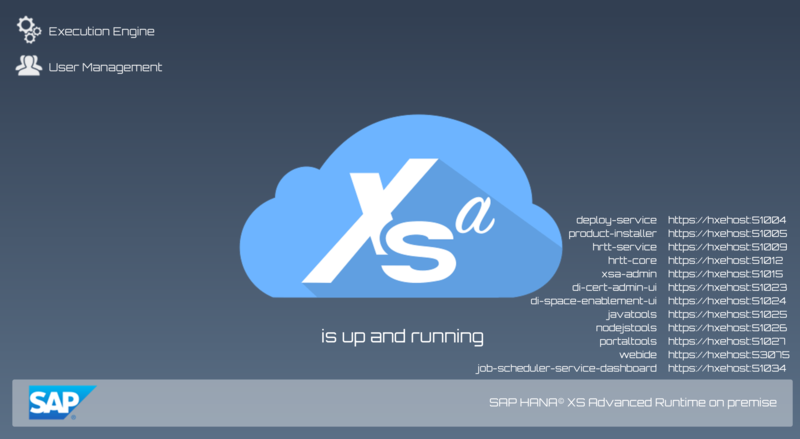 Before you can get started with XSA, you will need to setup the environment using the XS Advanced Administration tool. Connect as XSA_ADMIN this time. There are many tools that can be accessed from the XS Advanced Administration tool, for example, the Application Monitor. 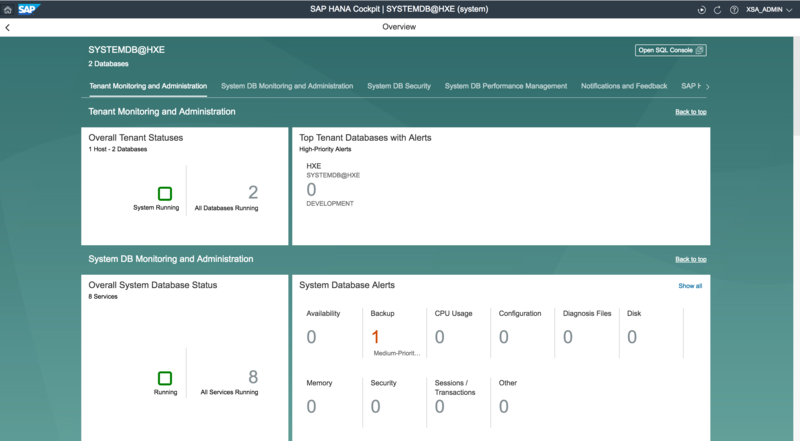 For system management, you can use the SAP HANA cockpit. Connections to both the system database and the HXE tenant database have already been set up. Connect as XSA_ADMIN to the cockpit and as SYSTEM to the databases. Unique to the SAP HANA, express edition cockpit release is the Customer Feedback form. Please take some time to provide us any feedback and product suggestions. If you have a support question, please post it to the community. 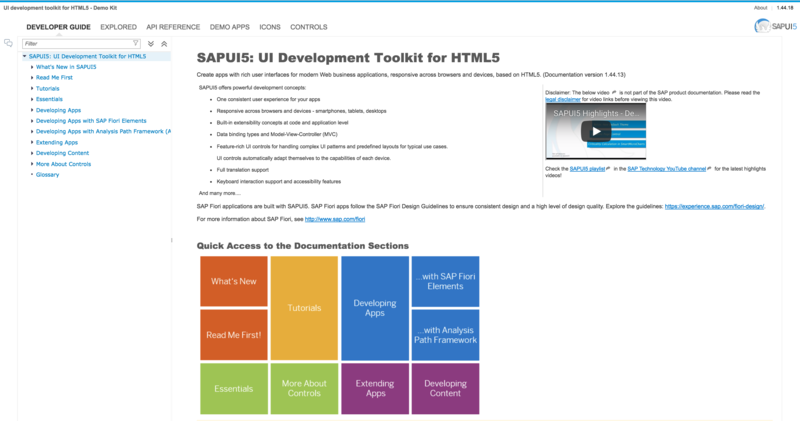 Also included with the express edition is the SAPUI5 development toolkit for HTML5. In the first tutorial video, you can view a side by side deployment of both solutions (server-only and server+apps), first steps (post configuration) and how to access the SAP Web IDE for SAP HANA and the SAP HANA cockpit. In the second video, we look at deploying the SAP HANA, express edition (server+applications) Cloud Launcher solution in some more detail. 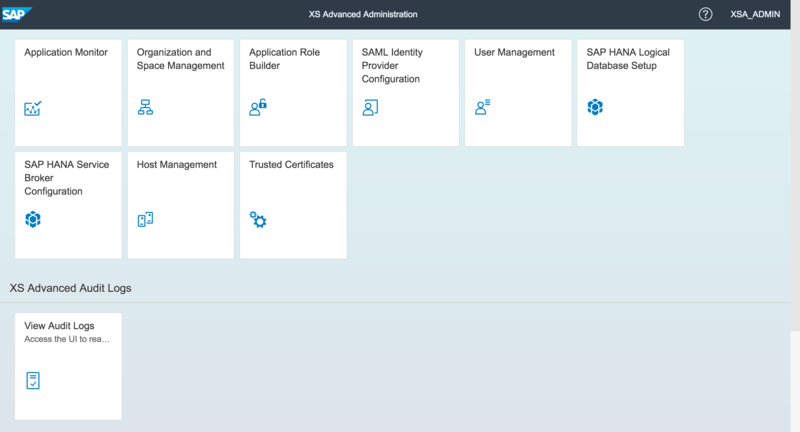 SAP HANA 2 – download your personal copy now! Hi Denys, thanks for sharing this information. I have installed HANA 2.0 HXE on Google cloud platform, can see the list of software to be installed like, EA designer, SHINE, SDI etc. I installed them. However, I could not find HANA SQL Data Warehousing Foundation 2.0 tools like Data warehousing scheduler, Data Life Cycle manager and NDSO etc.., are they available in HXE ? if yes, How do I get access to them?